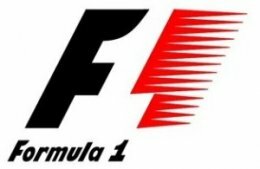 F1 Grand Prix 2017 Free to Air and Australian Live Stream TV Times The 2017 Grand Prix racing season is sure to be one of the best yet, with the most ever live viewing opportunities for Australian audiences, televising every practice run, qualifying session and championship race including the Canadian Grand Prix (June 9 – 12) live from Montreal. Best of all you won’t miss a minute of the action using a standard or HD television, as well as with live internet and mobile streaming options through a Free Trial. Under the current broadcasting agreement, Australian F1 fans will be able to enjoy live television access to all twenty Grand Prix fixtures in HD and through mobile, resulting from an unprecedented union between Channel 10 and Fox Sports here in 2017. 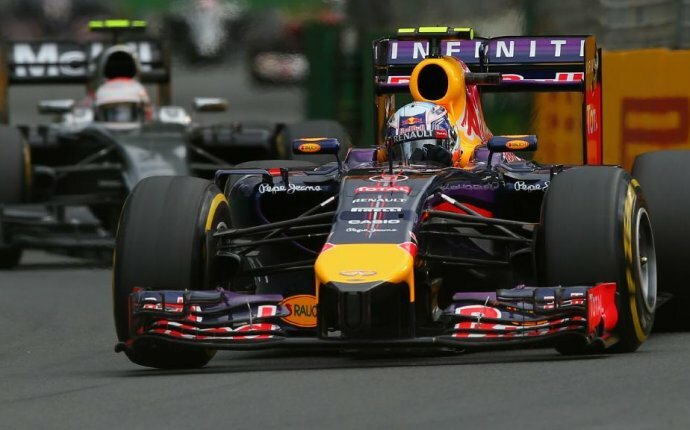 An agreement both sides saluted as “the most extensive motorsport broadcast arrangement in history”, allowing for more F1 coverage on Australian TV screens than has ever been experienced before, and ensuring the success of this popular racing circuit, the teams, and the drivers for at least another five years. Channel Ten: The Free to Air network will continue to show all twenty featured races of the 2017 Grand Prix World Championship on free-to-air, but as seen in the schedule below this page only 10 of the races will be telecast live, and the Canadian Grand Prix is one not of them, with the remaining 10 contests to be broadcast as one hour highlights on the Monday night after the race. Fox Sports: As seen in the Live TV schedule at the bottom of this page, Foxtel will telecast live, and in HD where available, all twenty F1 Grand Prix events, as well as every qualifying race and scheduled practice run. Starting with the Australian Grand Prix in Melbourne in late March, and finishing the circuit with the Abu Dhabi Grand Prix festival in the UAE in late November. This year’s Canada Grand Prix takes on greater significance as it’s not only the seventh weekend of the F1 season, it offers local favourite Daniel Ricciardo an opportunity to get his 2017 campaign in high gear with a win or visit to the podium. Ricciardo will look to battle Lewis Hamilton, Sebastian Vettel, Valtteri Bottas and company, as he seeks to contend for a place among the Driver’s Championship after his impressive run last year, and you can watch each practice and qualifying session, as well as the race in HD, ad-break free, on Fox Sports 5. Each and every Formula One weekend will be broadcast on Fox Sports, and will be available to live stream to eligible mobile devices using Foxtel Go, as well online with Foxtel Now which has no lock-in contract so you can leave or join at your convenience. Best of all, the Foxtel Now free trial is available to both New Users and existing Foxtel Play subscribers. So while you can watch the F1 Grand Prix Free to Air live ten times here in 2017, Fox Sports will broadcast all twenty exciting weekends Live and in HD, including the Canadian GP and European Grand Prix (June 23-25). Foxtel also has the most extensive Live coverage of the V8 Supercars championship (Darwin June 16-18), every championship MotoGP race as well as other popular sports, so you may wish to review their latest entertainment packages.